When most of us envision a 3D printer we think of the MakerBot machines which use fused deposition modeling to fabricate objects layer-by-layer via molten thermoplastics, but in research labs as well as businesses across the globe another form of deposition printing is being used, called viscoelastic ink printing. Printing with viscoelastic inks does not require added heat, instead relying on a pump to eject any number of materials with thick consistencies onto a build platform. Inks could consist of hydrogels, ceramics, cell-laden extracellular matrices, epoxy resins, and other materials. We’ve seen this extrusion-based printing method used to create actual vascular tissue, sensors, batteries, food products, and more. Just like with FDM/FFF 3D printing, there is an issue, however, when one decides to print with multiple materials during a single project. Yes, two extruders may be used, but this creates another problem in that it’s often difficult to align each extruder perfectly when transitioning between the two. 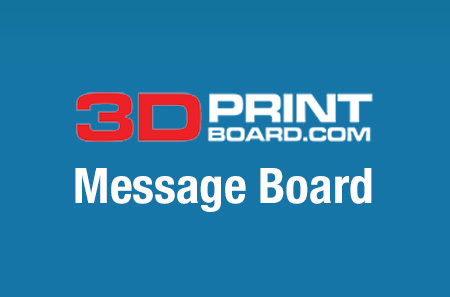 When printing thermoplastics, this may not be a major issue, but if you are printing multicellular tissues or delicate electronics like sensors or batteries, a misalignment could be catastrophic. Four researchers at the Harvard School of Engineering and Applied Sciences, Wyss Institute for Biologically Inspired Engineering, James O. Hardin, Thomas J. Ober, Alexander D. Valentine, and Jennifer A. Lewis, have recently published an article in Advanced Materials outlining a method which allows them to 3D print two viscoelastic inks from a single microfluid print head. 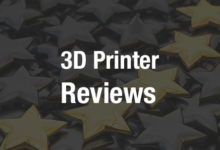 Such a process could greatly reduce print errors, and allow for seamless multi-material extrusion printing without the worry of alignment issues. 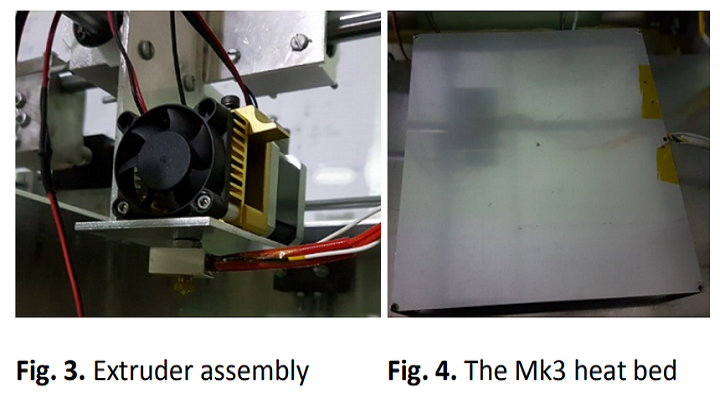 “The ability to print multiple materials from the same nozzle in a programmable manner opens new opportunities for creating functional matter with encoded compositional and property gradients defined solely by print path,” states the article. The print head they’ve created is shaped like a capital ‘T” sitting on a pedestal, where the top side portions of the T are each connected to an individually controlled syringe pump. This allows for two different materials to flow into the print head. When the transition is to be made from material A to material B, the syringe pump for material A will stop, while material B’s pump will begin extruding. Because of the shape of the print head’s outlet, expansion of the transition area is able to take place, leading to incredibly sharp cutoffs between material A and material B. This well-defined gradient is what sets this method apart from other methods which relied on multiple print heads. The new method has enabled researchers to better understand and model viscoelastic ink flow, allowing for further optimization of the print head and technique. The ability to print multiple viscoelastic inks from a single extruder with sharp transition zones could prove fruitful in for a variety of medical and electronic printing applications. Research, which was supported by the Joint Center for Energy Storage Research, an Energy Innovation Hub funded by the US Department of Energy, Office of Science, likely will continue to refine this process even further. Let us know your thoughts on this research, and what it may ultimately mean for a variety of 3D printing applications. 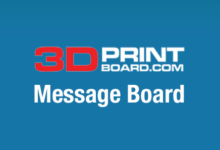 Discuss in the Multimaterial Viscoelastic Ink Printing forum thread on 3DPB.com.